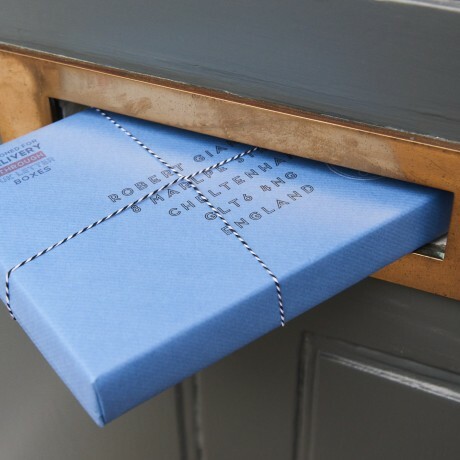 Letter Box Hamper is a new way of sending beautifully wrapped luxury British food & drink, with simple, hassle free delivery. 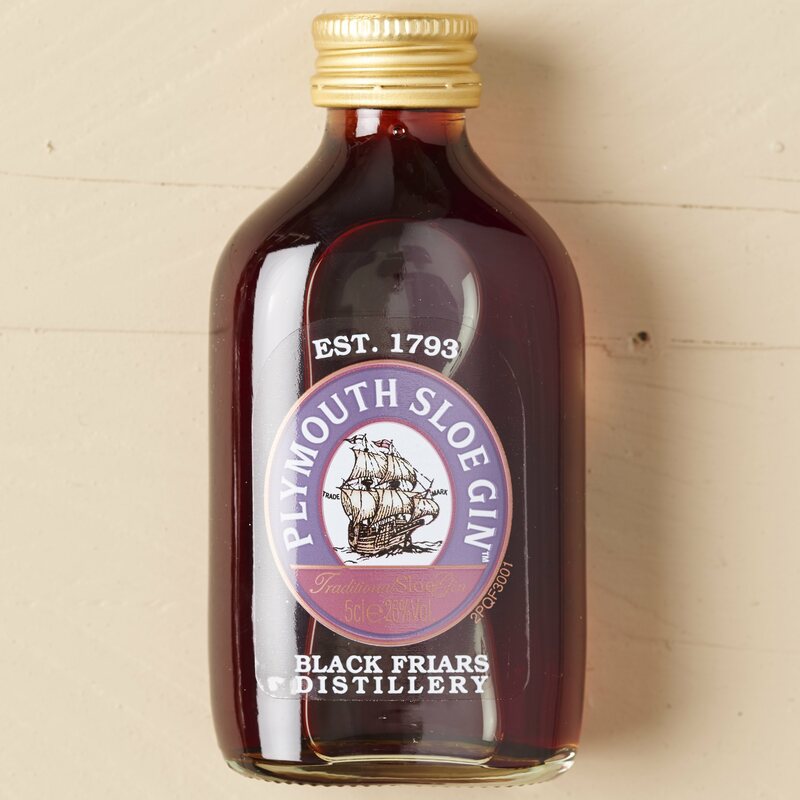 This special edition hamper includes two miniature glass bottles of Plymouth Gin, distilled at the historic Blackfriars distillery in Plymouth (Sloe Gin and Original Strength), as well as gin & tonic chocolate and nuts. You can choose to send your hamper directly to the recipient as a surprise, or have the hamper gift wrapped so you can give it in person. We carefully wrap all our postal hampers by hand, using beautiful, traditional packaging, parcel paper, twine and ink stamps. 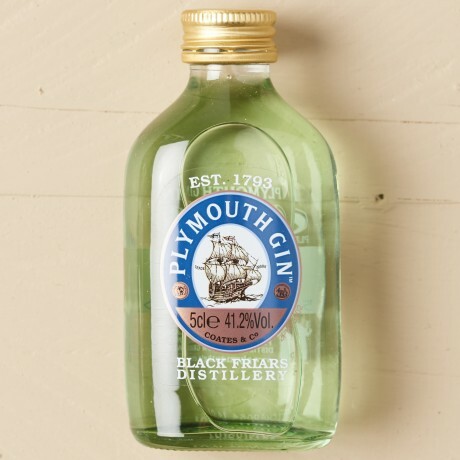 Plymouth Original Gin, created at England's oldest working distillery from a blend of seven secret botanicals, pure grain alcohol and soft Dartmoor water. 50ml glass bottle. Plymouth Sloe Gin, steeped with finest sloe berries in original Plymouth Gin and soft Dartmoor water. 50ml glass bottle. Coco Chocolatier's Gin & Tonic infused 61% single origin dark chocolate, with aromatic lemon, lime and juniper berry oil. Cracking Nuts, deliciously hand roasted Cashews, Almonds and Peanuts, with vanilla, sugar and fair-trade Himalayan sea salt. 50g. Willie's Milk of the Stars milk chocolate square, crafted in his famous chocolate factory in Devon. 50g bar. 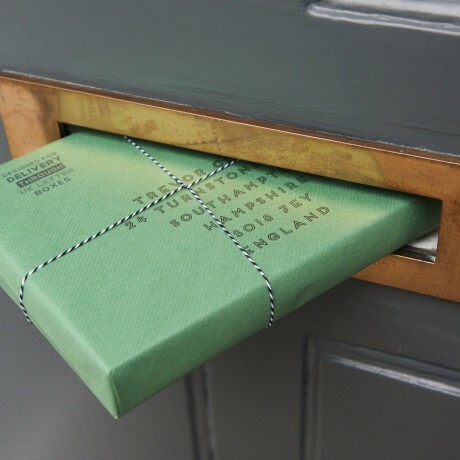 Free gift wrapping, we wrap all hampers by hand, using beautiful, traditional packaging, parcel paper, twine and ink stamps. Delivery available anywhere in the U.K. and most International destinations. Purchased as a gift for my cheese loving parents. Purchased as a gift for my cheese loving parents. As anticipated, they loved this. Great selection of products, very nicely packaged. 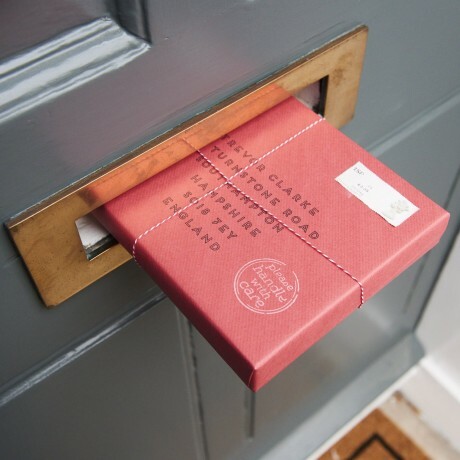 My daughter was delighted with this letterbox treat - a beautifully packaged, delicious mid-week surprise! I ordered three of these for my grandchildren and it made a wonderful start to Christmas. I asked that the message on the card would say they were from Father Christmas because they’d been so good this year! I can’t recommend these high enough , the contents of the box Es were lovely and they were so beautifully packed. The recipient says this arrived safely and everything in it was great! I ordered this for my son as a ‘surprise ‘ as he is doing his final course work at university and I thought it would lift his spirits! Didn’t disappoint! He loved it! He said the packaging was really professional and there was a good mixture of different types of food as a treat for him, all were really nice. Thinking of ordering one for my niece now who is also at university as I think it’s a good idea for a birthday especially as a treat for a student! Card to include: Blank - no theme, just your message Happy Birthday Thank You Congratulations Well Done Merry Christmas! Little, personalised and postable gift hampers, full of Britain's highest quality, regional food and drink.